"Nick Ortiz is the most compassionate and knowledgeable attorney I have ever encountered." Virginia P.
"Thanks to Attorney Nick Ortiz, I can now truly sleep at night." Jennifer L.
Degenerative joint disease is also known as osteoarthritis and is the most common form of arthritis, affecting approximately 27 million people in America. Arthritis is the term used to describe inflammation of the joints, while osteoarthritis specifically refers to the wearing down of the cartilage in joints. Joints in the human body are protected by cartilage, a rubbery cushion that stretches and decreases friction in the joints as they move. Degenerative joint disease causes cartilage to loosen and deteriorate. As this occurs and progresses, tendons and ligaments stretch and bones can rub together in particularly bad cases. There are two types of this disease. The first is primary osteoarthritis, which can take place as part of aging—although it does not always do so for everyone. The other type is secondary osteoarthritis, which occurs as the result of having some other disease. 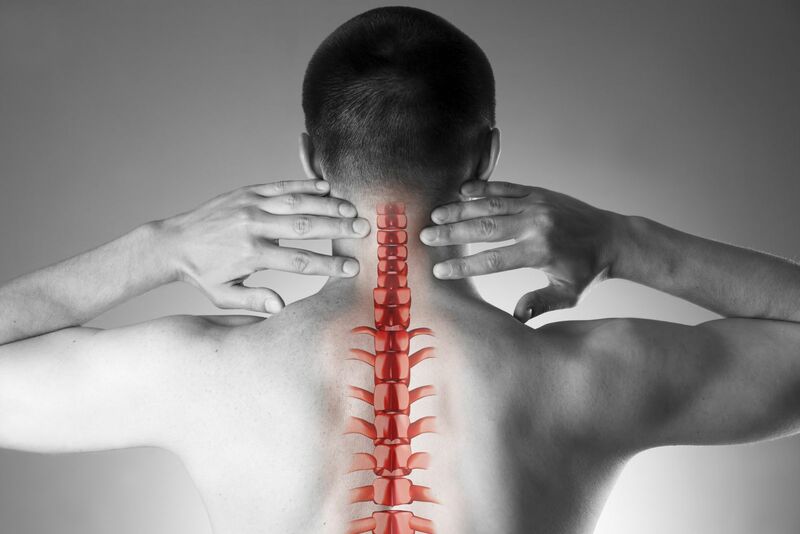 The usual symptoms of the condition are a continuous, stinging pain in the muscles around the affected area and stiffness in the joints that can hinder the ability to move, since pain increases with pressure. Though degenerative joint disease can affect any joint in the body, the most common affected areas are the weight-bearing joints in the hips, knees, and spine. As the cartilage wears away and the joints lose their flexibility, the stress put upon them by standing or walking is what causes the pain associated with osteoarthritis. This is a very common disease, believed to be hereditary, causing around 25% of all doctor visits and affecting anyone from age 20 up. In fact, most people over the age of 60 have degenerative joint disease with varying degrees of pain. For some, it can strike so severely that it prohibits normal movement. If you suffer from Osteoarthritis and your long-term disability insurance provider has wrongfully denied your claim, we want to fight for you. Contact Ortiz Law Firm at 850-308-7833, and schedule your free case review today.